There are several seats that you can use from about one to four year old of age. Below I collected the ones that can be used mostly from about 60 cm or 9 kg (Recaro is an exception) but you can also find all these specifications by each and every seat’s description. 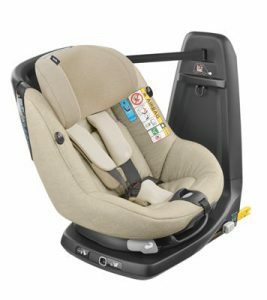 If you had a baby seat and you are about to change for a bigger one, you are at the best place to find all the top-rated toddler car seats in one place. 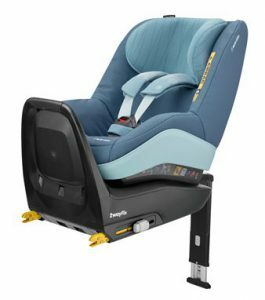 If you are thinking about buying a seat that can be used from birth, you can read about them by clicking here. I am going to organize them according to brands in this post. You will only find the seat types now which got the ‘very good’ and ‘good’ results, and also the year when they were tested. 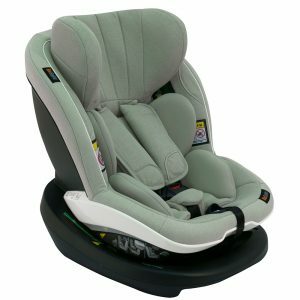 This way you can choose from the best baby car seat brands here by yourself. BeSafe was founded in Norway in 1963. Their products are available in 40 countries. They recommend to use car seats that are rear facing as long as possible but minimum to fours years. Most parents turn their child too early because their legs do not have enough space in a rear-facing position. BeSafe solved it by developing a new technology and thus giving more legroom to the child. 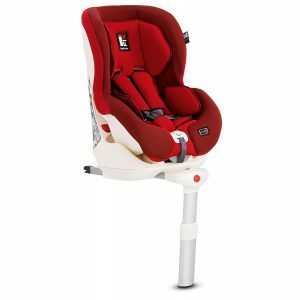 You can use one base with two different seats as well as your child grows. 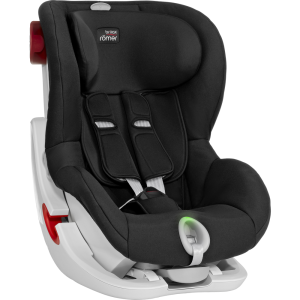 Britax Römer has been one of the most known brand specialized in baby seats among their several other products since 1930. 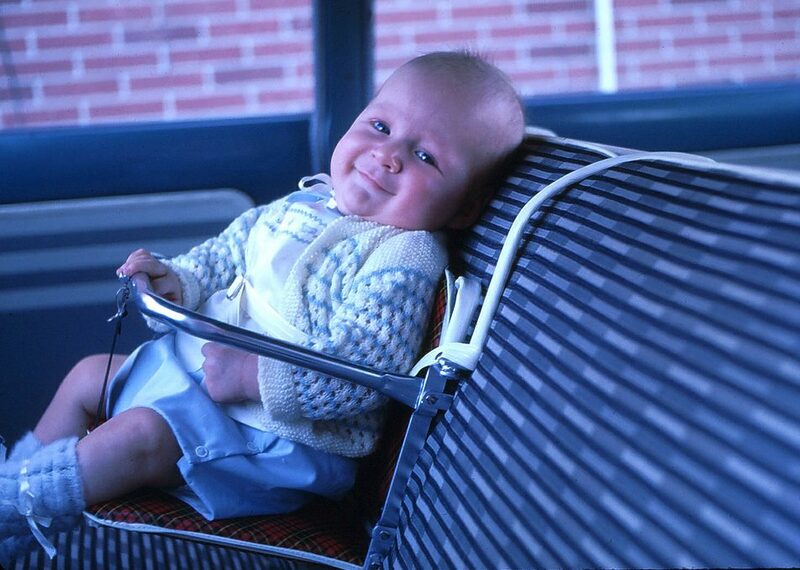 Their first safety seat was produced as early as 1966. Quality comes with the name, and as a result, many of their seats are award winners. 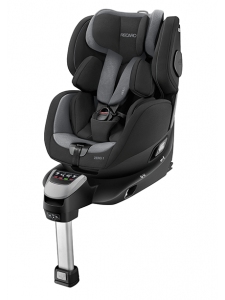 They took part in the first legislation for child safety, and developed the first ISOFIX safety seat. They believe that the 5 point harnesses are the safest, because in case of an impact, there are five points where the harness can distribute the force of the coming impact. 90% of the car and bike seats have the label “Made in Germany” or “Made in Britain”. Kiddy has been in the market for 50 years. Their main values include safety, design, comfort and maximum functionality. Their products are ergonomic and made high-quality materials to provide comfort and safety both for the baby and the parents. Kiddy constantly wins several types of awards from independent testing institutes. 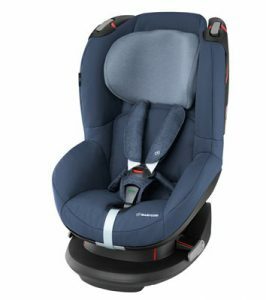 Maxi-cosi is probably the most known brand when it comes to safety seats. Their seats can not only be connected to their own pushchairs but also to several others. First-hand experience in parenting as well as interacting with parents are key elements in their work. 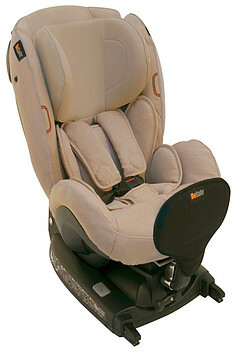 Their brand includes Maxi-Cosi, Quinny, Safety 1st, and Tiny Love, which can be found in more than 100 countries. Leading the market and strengthening their presence all around the world are among their greatest ambitions. Car seats and strollers are both available from new age to bigger kids with innovations that no other brand can provide (e.g. car seat with built in airbags). Recaro, based in Stuttgart and Marktleugast, does not only produce baby seats and strollers but also aircraft and automotive seatings. 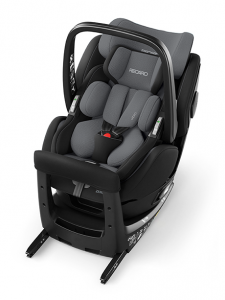 The baby safety seats have won several international awards. 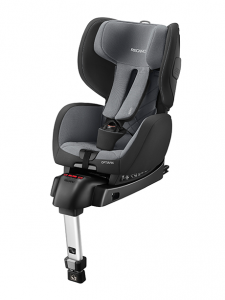 Recaro’s materials are breathable to provide maximum comfort and climate for the children. 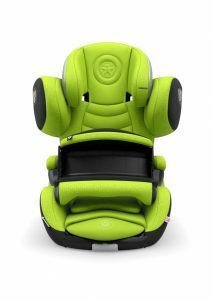 The head and spine of the child is in maximum safety because of the “Advanced Side Protection” technology and the peak quality backrest. Some models grow with the child so that you can use them for many years.